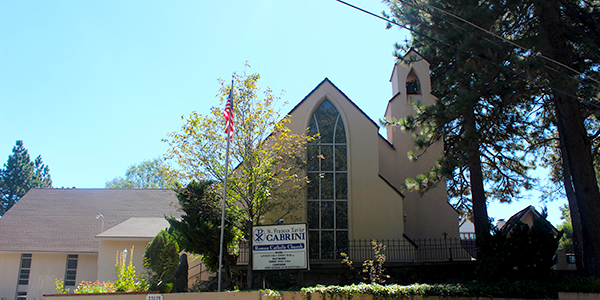 Founded in 1946, St Frances Xavier Cabrini is a small and intimate Crestline Community in the San Bernardino Mountians. Administrator: Rev. Neil D. Fuller, S.V.D. Monday - Thursday: 9:00 a.m. - 1:00 p.m.